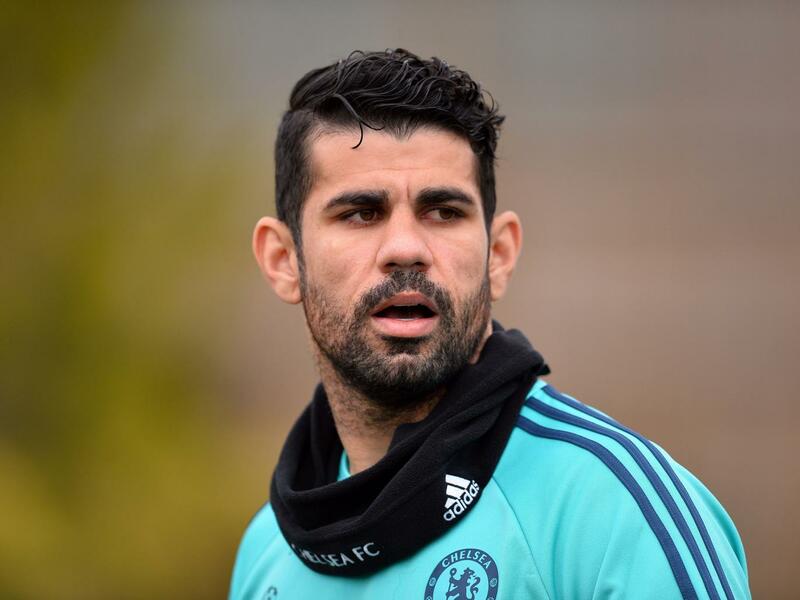 DIEGO COSTA: Super-Agent Jorge Mendes working on deal to LEAVE Chelsea! Despite reports yesterday that Antonio Conte wants to keep hold of Diego Costa at Chelsea next season, it's believed that Super-Agent Jorge Mendes is working hard on a deal to take him to Paris Saint Germain as the replacement for the outgoing Zlatan Ibrahimovic! As stated only yesterday, reports stated that Antonio Conte had instructed the Chelsea hierarchy to keep hold of Costa next season and to tell him that he was going nowhere. However, despite this, Mendes is already in advanced negotiations with PSG which is bad news. Mendes looks after some of the biggest names in the game with Cristiano Ronaldo and Jose Mourinho being his prized assets but has built a reputation for getting what both he and his clients want. With these reports, Chelsea have to face losing Costa and should now focus on the future or the Zuma slot machine rather than try and go head to head with Mendes. Everything he seems to touch turns to gold and the fact that he is now pursuing a deal for Diego Costa to leave the club would indicate that the writing seems to be on the wall for the Spanish striker who in my view, despite his goalscoring exploits and work ethic, has failed to settle into life in this country. You think about Costa and PSG and it makes sense I guess. With such a commanding figure as Ibrahimovic leaving the side from the French capital, Diego Costa would be the perfect fit and an ideal replacement. 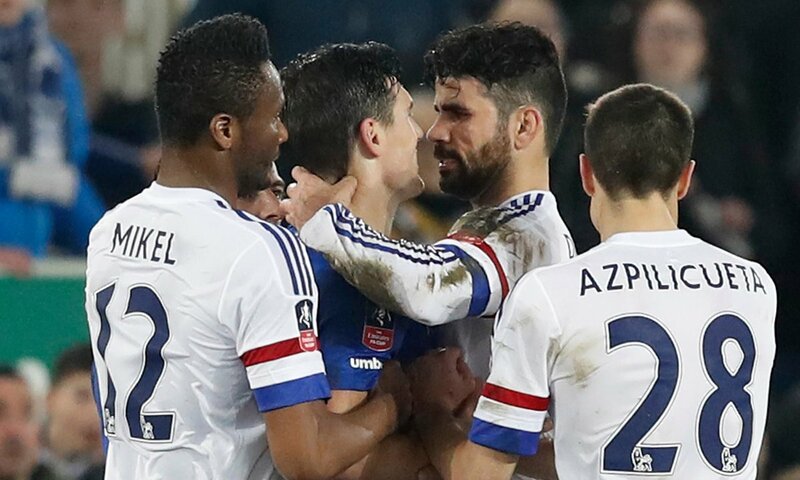 As we all know, Costa has had his issues here with his additional ban and subsequent fine for his reaction and sending off against Everton a couple of weeks ago. It's the latest in a number of incidents in addition to injury that has hampered his time here. In saying that, up to the Everton game, we had all noticed a vast improvement in his temperament and his game. There were no issues or rucks with defenders on the pitch as he just concentrated on his football. By doing so, he found his form and started scoring goals again until the Gareth Barry incident. I stand by Costa for his reaction. When I say that, I am referring to being so frustrated and being knocked and fouled all game by at least three or four players with the Referee doing very little about it. Costa had every right to react to the situation and to stand up for himself by making a point to the Referee. However, I do not condone what he was about to do but stopped himself. I love Diego Costa as a player and genuinely value him as up there with the best of them currently in the Premier League. In my view he is massively underrated for his technical ability with the ball. Two-footed, quick and always willing to work hard for ninety minutes making himself available in and around the box, Costa is someone I believe we cannot afford to lose. As I have stated before though, it all comes down to what the player actually wants to do. If he wants to leave then that's it. The fact that Jorge Mendes is already working on a deal to leave the club indicates that this will be his intentions this summer which would be a massive blow and a real shame. Unfortunately, this is something we have to face as the result of one of the worst seasons in our recent history. The fact that it was Jorge Mendes working on deals for players to come to Chelsea and not to leave speaks volumes. Expect Diego Costa to leave in the summer.